I heard that The Butterfly Project Malaysia is having an awesome review project..Say What!! I definitely interested to go!!! 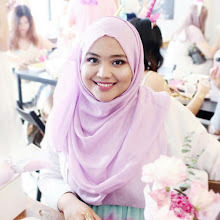 The Butterfly Project Malaysia always throw a great events and opportunities for all bloggers in Malaysia, especially the beauty bloggers to experience something amazing, wonderful and beyond your expectation..!! 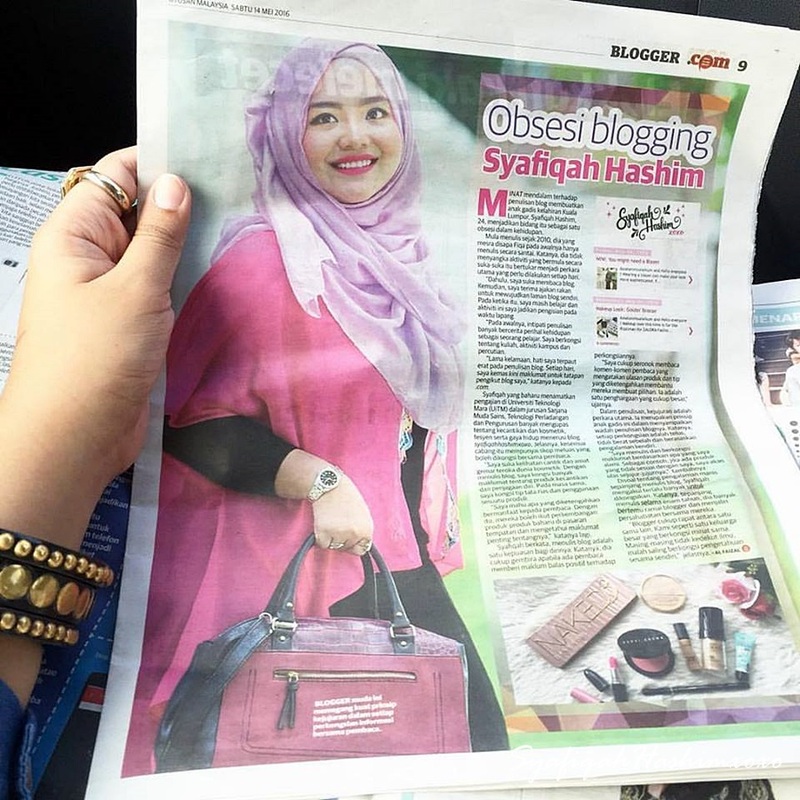 Since I started join The Butterfly Project Malaysia till now, they always make my blogging life more exciting with a great experience..Tammy and the SWAT Ladies work hard and always keep all butterflies happy and enjoy our time..They are AWESOME MOSEMM yawww~ *GROUPHUGS!! SEE!!! How excited I am with Kinohimitsu J'pan UV Bright Drink..the taste sooo yummy..
Kinohimitsu J'pan UV Bright Drink containing a high concentration of Grape Seed Extract (OPC) originating deom France..This drinks help your skin brightening and protects your skin against direct UV Rays up to 9 hours while constantly breakdowns the accumulated pigmentation in your skin layers. Wish me a Very Goodluck girls..!! 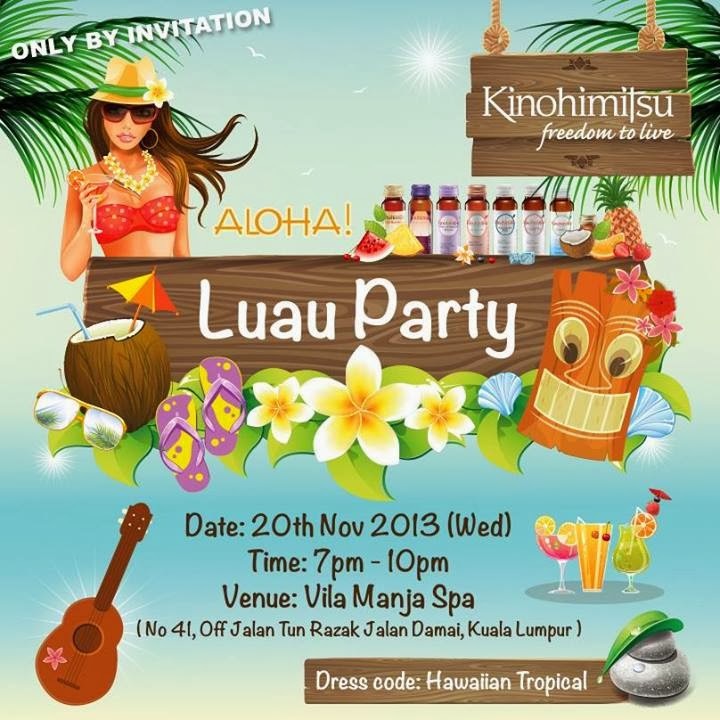 I really hope that I will be selected to join this..
To join this Hula Hula Party go check out Mamasan Blog for more and further information.. The Main Sponsor Kinohimitsu (facebook)!! !